It is quite tricky to know whether the vegetables you are buying is fresh. It often goes by sensing the feel and smell of the vegetables which will help you to select the right and fresh produce. Often vegetables are seasonal and it is better to buy seasonal vegetables than the one which is not seasonal as the seasonal produce tends to fresh and at reasonable cost. So, it is necessary for you to be flexible about buying the seasonal vegetables. Every vegetable has different methods to check them whether they are organic and fresh, here are few tips which will help you do so. Though some vegetables if stored at the right temperature and conditions it will stay fresh for longer. You can consider the freshness by checking whether the beans are firm and crisp, but broad beans are often available in winter and they have to be tender. You can directly reject the ones that have tough pods, too soft and has got blemishes. However, check if the blemishes are caused by insect attack you can be sure that they are not sprayed with chemicals. Too much of colour too is a wrong indication, hold the vegetable in your hands and feel, if immersed in green coloured water you will know the difference in the feel, it will be abnormally tender. It should be smooth and deeply colored, but if it is tough and wilted or cracked then it may be fibrous. For roots all you have to be careful is the spots that are slightly softer than the whole root, that is the spot that is going to spread to the whole root, it is the root rot. so reject such soft spotted ones. use your nail, scratch the beet, you should get a clean line of beet red colout, the beet has to be firm and not shrinked. If possible get beets with their greens, the beet greens are very rich in iron and are a good indicator of their health. If the greens are healthy and fresh you could immediately get the beets. 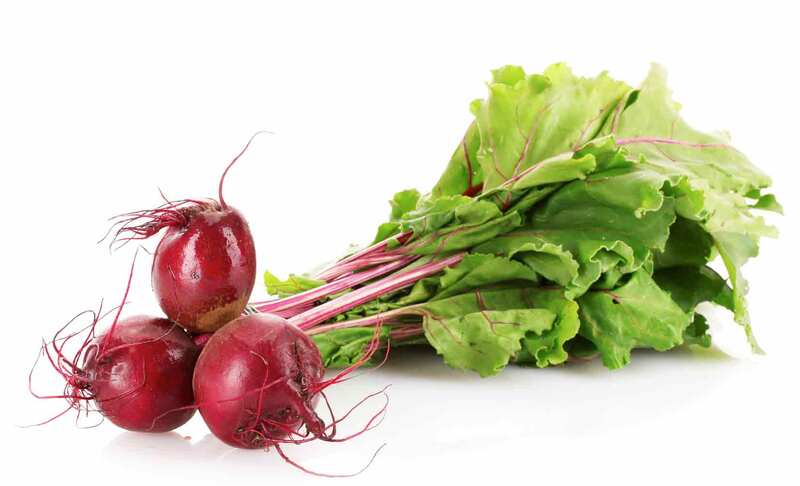 If greens are not available with the root, check for too much colour and extra soft beets. Such beets must have been sprayed with extra colouring agents. 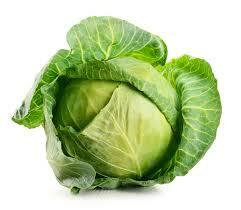 A cabbage should be firm and hard heads and tightly packed. Better to avoid the ones which are slightly yellowish, which means it stored for a long duration, the colour turns to yellow and white as the heads age, so make sure to get those green ones. If the outer leaves are loose or blemished, better avoid them as they tend to be infected. Small worms might be present in the cabbages, if you can see a small worm still on the cabbage, you can be sure that you are not going to die of eating the vegetable either. Well, just meaning to say that the vegetable is safe for consumption and you would surely buy it, just cut that small portion off, worms are indicators of the safeness of your food. They should be firm, smooth and rich colored. It is bad if it is rough and withered or cracked. Carrots again are prone to be affected by soil microorganisms and hence rot sooner. So check for the dryness of the stem, leaves generally are not cooked and hence mostly would not be present with the vegetable. 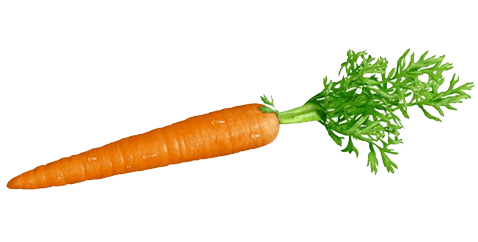 To know how fresh carrot it, you need to break it and see, there has to be a crunchy break and you should be able to get some juice oozing while breaking. The stem has to be dry and there should not be any trace of chemical smell in it. The head of the cauliflower must be firm and whitish to cream in color. They should be firm and compact and bundled up with the outer leaves being green, which indicates that they are fresh, it is better to avoid the ones which are yellowish in color and the head being widened and black moulds grown on them. Presence of tiny white worms is unavoidable in cauliflower, never attempt to buy ones that do not have them. that means too much pesticide. You need to buy cauliflower in which the florets are still intact, they should not have bloomed. The leaves should be bright green and full of aroma, and it is better to avoid the ones which are slimy, having brownish to yellowish leaves or some white spots, which means it is infected. Coriander are used in different stages in different places, while buying the leaves just pass your palm through the leaves, you must be able to get the water content and tiny soil like things present – when the water content is too much avoid the leaves, they must have been stored too long if the dirt is too dark or powdery, then also avoid buying. When you smell your palm you must be able to get the beautiful aroma of the leaves and no other smell, in you get any other smell or less aroma reject it. They should be firm and dark green in color, though the variety differs. It is better to avoid the ones which are fat and dull colored with dried ends. Cucumber needs to have a small amount of a sticky latex type of liquid oozing when cut, if you do not find it, then that is an old stock. Check for the waxy layer coated, there should be no such coat, the peel needs to be thin and soft to touch. You must be able to scraper with your nail, that shows the freshness. It is a tricky vegetable, it is best if has uniform purple color and is firm and smooth and shiny. Avoid the ones which has brown spots, soft and the one with blemishes. 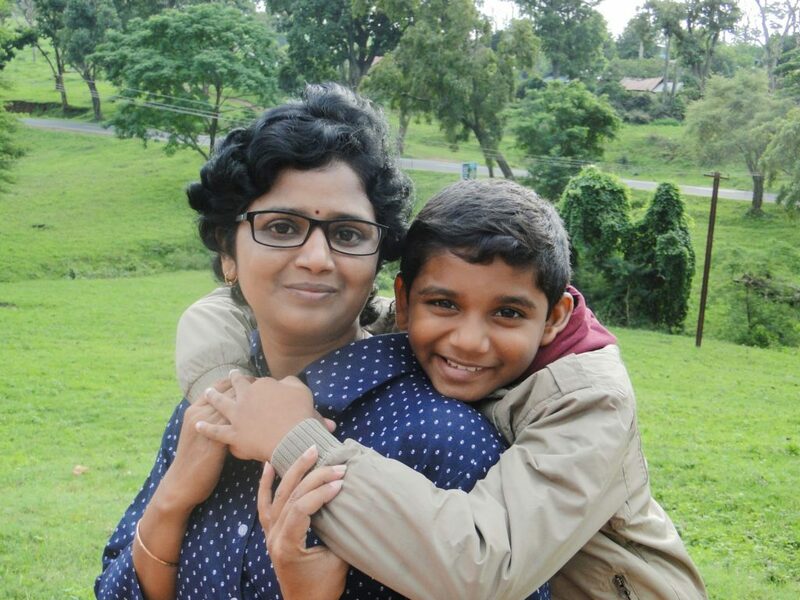 Egg plants or the brinjals are most prone to insects and hence are highly sprayed with chemicals. Brinjals are best when they are small in size and have more pulp rather than seeds. It is necessary to know that the seeds of Brinjals are rich in nicotine and it is not advisable to consume them. Always check for some pest in brinjals, if the lot you are planning to buy from has some wormed brinjals, that is the lot to choose from. It doesn’t hurt to choose a few worm infested ones, but check that the worm has not totally consumed your vegetable. Onions vary in colors such as pink, white and yellow; they have to be firm and dry. Avoid the ones which have already sprouted or soft ones. Onions need to be firm and the outer covering should be as thing and dry as a paper. You also must be able to hear a ruffling sound when you swirl the onion in your hand. Never go for onion that is infested, not even with worms, they would have no keeping quality and you might end up letting all of them rot. 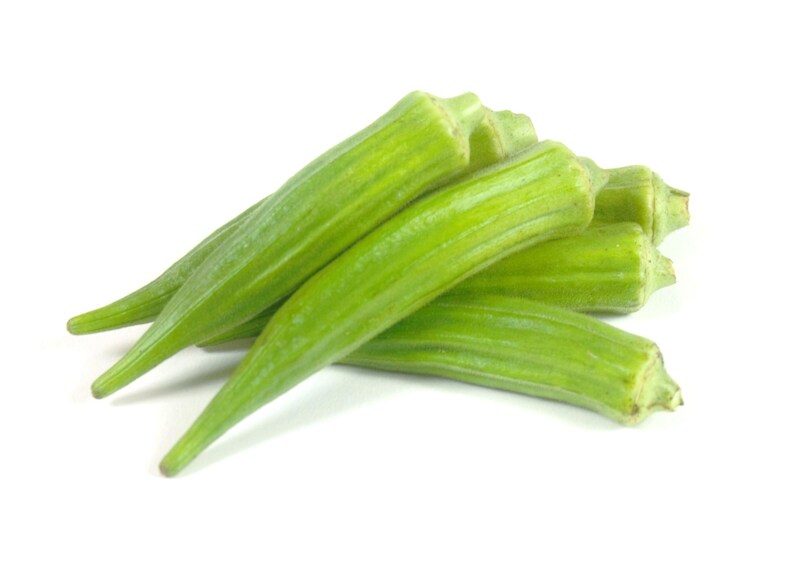 Okra should be shiny, small and tender and select them by breaking the tips, which indicates their freshness. Avoid the ones which are too hard where you can feel the seeds and the ones in which the tips does not break. Okra is too prone to insects so is normally treated with too much of chemicals. If you want the organic ones, check for the colour of the veggie, it has to be fresh green, too much darkness is an indication of all the chemicals and longer periods of storage. You must heat that crunchy sound while breaking it and indications of worm attack can be taken as a positive sign of organically grown vegetable. These are few regular methods to distinguish an organic vegetable from a chemically treated one, do not hesitate to ping in the comment box for more details. I try to buy organic when I can and this is super helpful, especially when buying uncommon veggies. I definitely need to try more recipes with eggplant. Thats so encouraging, thanks Brady!! This is great information when it comes to finding and keeping healthy with organgic produce. I just feel like the food tastes better that way. This is a great post. I had often wondered how to pick up organic vegetables. I wasn’t quite sure what was the signs to look for. NOw I do! This is so helpful. My parents still grow their own veggies in a little greenhouse and later on, I hope to keep the tradition. This is so helpful! My parents still grow their veggies in a little greenhouse and later on, I hope to do the same. I love veggies! Although eggplant isn’t my favorite. Ha! But this is a great list of being able to check them out. Thanks! This is a pretty awesome guide for people who are new to the organic produce that’s available in the market. I think buying organic is the best choice. This post is going to help a lot of people determine if they’re buying the right veggies. This was a really interesting post. Organic is the best it really does benefit your health and this guide was a great learning article to help people make the best choices. Such a fantastic guide to buying veges now that I’m bothering one who buys them at home..I agree that coriander leaves should smell as strong and fresh while carrots should be as firm. This was such a helpful and useful guide! I am all about organic fruit and veg. I totally understand and agree with the importance of eating healthy and organic food. At home I always eat organic whenever possible. however when going out to a restautant it;s unfortunately impossible. You need to get certificate to tell everyone that what you have produced is organic. Actually I want to start other vegetables farming in organic way but please give me idea how will people come to know that these are organic only please reply. You are most welcome Michelle!